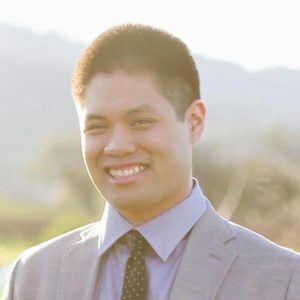 Bruce Wong is a technology leader at Twilio, a Cloud Communications Platform that enables developers to integrate rich communication into products. In a previous life Bruce founded Chaos Engineering at Netflix; a team that set out to change the way engineering thought about how to own and operate large scale resilient systems. Thanks to Twilio and Netflix, Bruce experienced the challenges of building and operating products with a global reach and distributed global infrastructure.